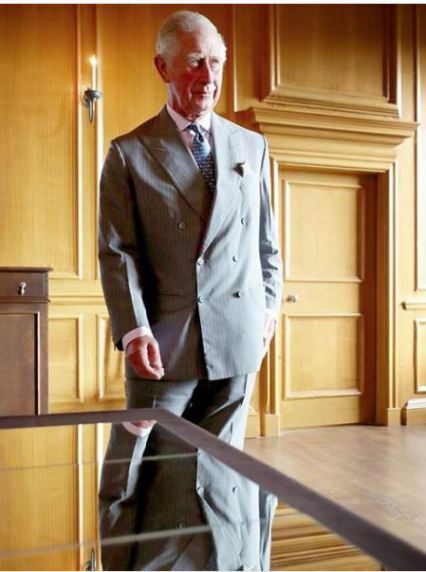 Caribbean Media Corporation) LONDON, Nov. 15, CMC – Britain’s Prince Charles is scheduled to visit Antigua and Barbuda, Dominica and the British Virgin Islands for a first hand view of the widespread devastation caused by Hurricanes Maria and Irma. During the tour, the Prince of Wales will meet members of the local communities and hear about ways in which they have been recovering . Prince Charles is scheduled to arrive in Antigua and Barbuda on Friday. He will visit Barbuda and The British Virgin Islands on Saturday and on Sunday, the final day of the tour, the Prince will conduct engagements in Dominica. Antigua and Barbuda, The British Virgin Islands and Dominica were all severely affected when Hurricanes Irma an d Maria struck in September. This will be Prince Charles’ first official visit to Antigua and Barbuda, The British Virgin Islands, and Dominica.